Sign a Non-Disclosure Agreement (NDA) if required. 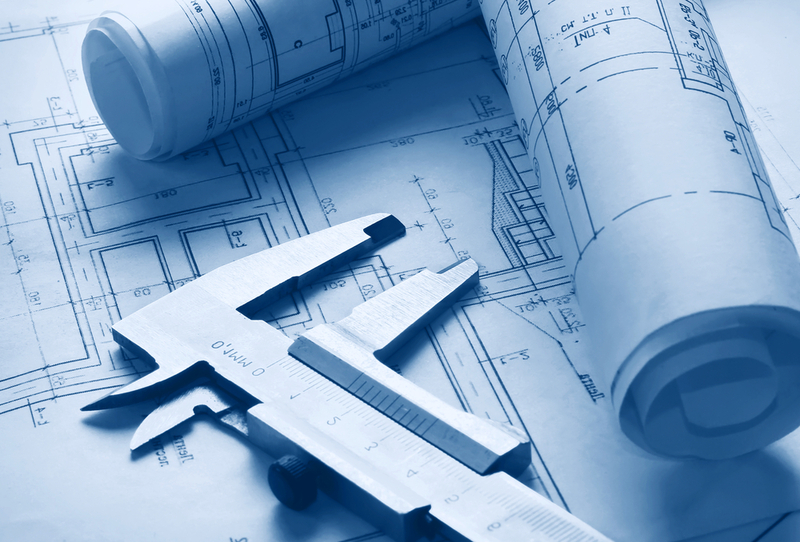 Obtain the customer’s brief, specification and project strategy. Establish project Terms and Conditions. Provide a risk and opportunities document with potential costs and lead times. Finalise the Project Brief (PB) and sign Terms and Conditions with the customer. Establish a list of required functions. Establish a list of possible functions. Conduct a Value Analysis (VA) exercise. Provide evaluated Product Concepts for the customer’s consideration. Establish a set of concepts for further development. 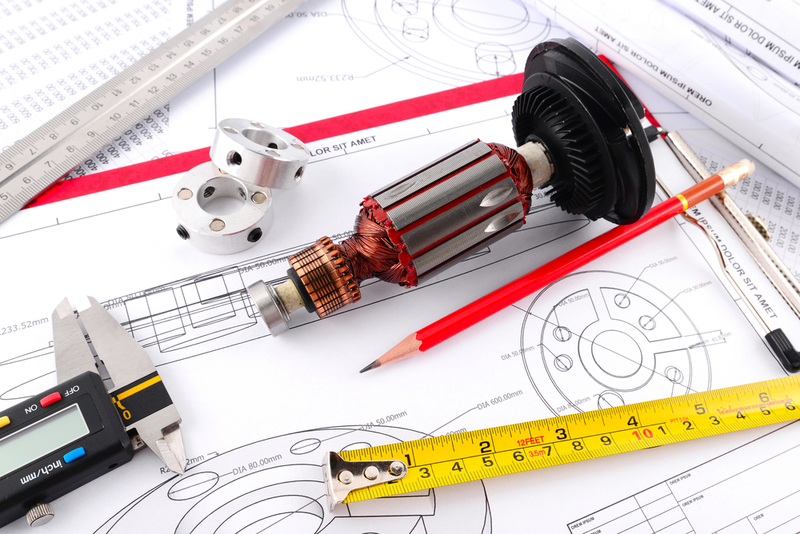 Develop a detailed design and Bill of Materials (BOM) with prototype cost. Conduct a Design Failure Mode Effect Analysis (DFMEA). Conduct a Process Failure Mode Effect Analysis (PFMEA). Deliver a detailed Product Design Pack to the customer in the required format. Build a prototype and provide to customer if required. Test the prototype and evaluate results. Provide a tested Prototype Product to the customer with a Performance Report. Continue the design, build and test loop to realise the customer’s specification. Develop and finalise the fabrication and assembly method. Manufacture production prototype Product using the agreed production method and materials.